​If you’re looking for high quality and personal service, you’ve come to the right place. At A Nu You Massage Therapy we’ll give you the attention and personal service you’ll come to expect and enjoy. We offer the best in massage, and spa body treatments. Our rates are competitive, with no hidden fees. Our employees are friendly and will help you through every step. 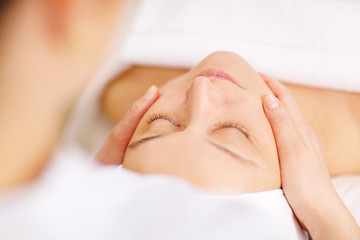 A Nu You Massage Therapy has been located in Springfield, MN since 2002. If you are a certified massage therapist wanting part time with flexible hours, or wanting to build a business please email us your contact information and resume. At A Nu You Massage and Boutique we offer both Swedish and deep tissue massage and tailor each massage to the individual client. We offer a luxurious Dead Sea Salt Glow that leaves your skin feeling soft. 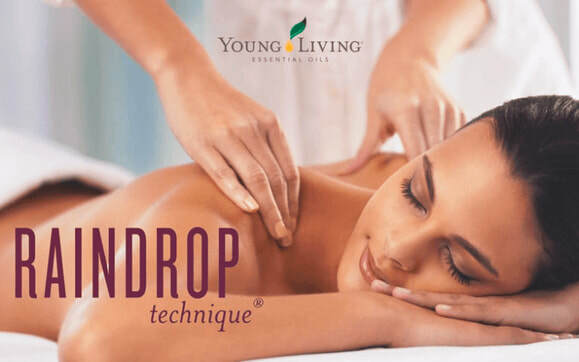 ​As well as Therapeutic Rain Drop Treatment a 60 min session will leave you feeling your best yet! 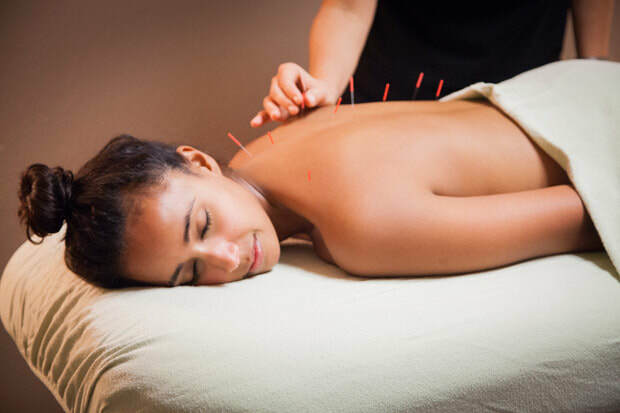 We offer a variety of adjunct therapies and services such as Acupuncture, an on site infrared sauna and more.